Coillte has announced that it is in the process of transferring ownership of their forests in Nephin into the Ballycroy National Park. When the transfer is complete the land will be managed by the National Park and Wildlife Service. Through this project the National Park will be extended and this will make one much larger and better National Park for Ireland. The expected date for the completion of the transfer of ownership is 2022 and we will keep the local community updated about the project along the way. It will include forests in the following townlands: Muingaghel, Derry Lower, Derry Upper, Tubrid More, Tubrid Beg, Altnabrocky, Tawnynahulty, Fiddaunnageeroge, Letterkeen, Lettertrask, Srahmore, Leamadartaun and Srahrevagh. 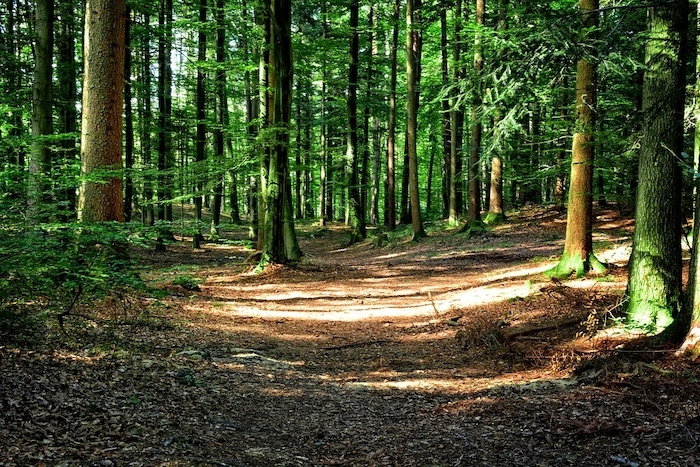 A spokesperson for Coillte said: "We understand and acknowledge members of the community care greatly about the forest and this project will compliment and build upon the already existing non-commercial environment that will serve future generations. "We would encourage any member of the public who wishes to discuss the transfer that you are free to contact us at, [email protected] or at Coillte, Cedar House, Moneen Road, Castlebar, Co. Mayo."